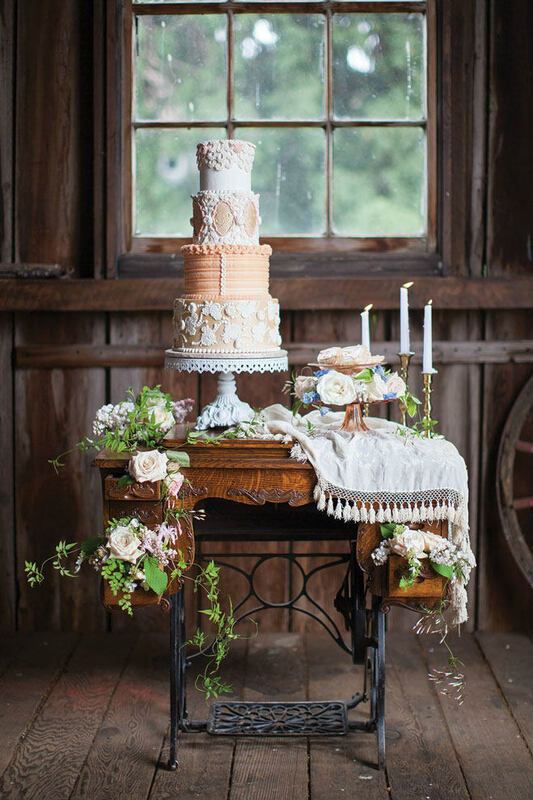 What timeline should brides follow when ordering rental pieces? 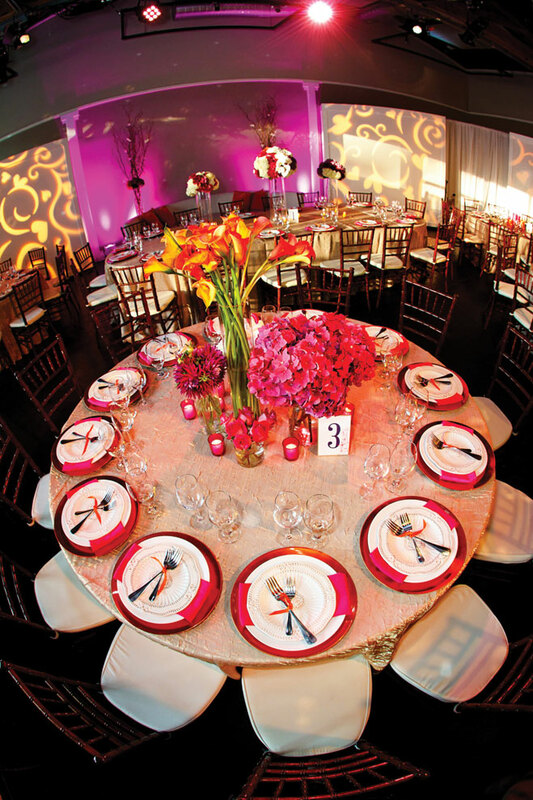 What makes vintage rental companies different? 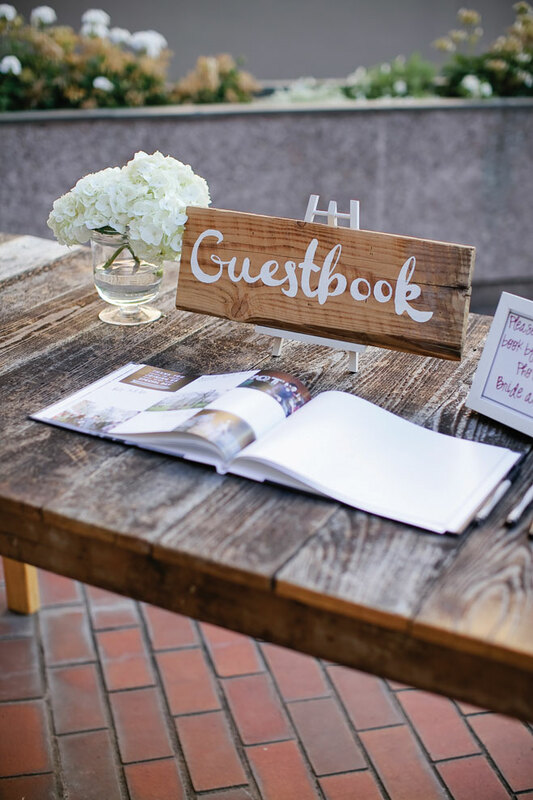 What planning tips do you have for brides working with rental companies? What is one of the advantages of renting?